For Free or On the Door Only events, there is no need to book in advance, just come along at the advertised time. For Ticketed events see the event details for prices – advance booking is advised, but tickets may be available on the door. Ticket sales and admission are subject to our terms and conditions. How do I book advance tickets?  All Network Theatre Company advance ticket sales are handled by TicketSource (a member of STAR – the Society of Ticket Agents and Retailers), who manage the taking of payments and issuing of e-tickets or printed tickets. Tickets normally go on sale a few weeks before the event, and advance sales will close shortly before the event, so book early to avoid disappointment – our shows often sell-out. To make a booking, click on the Tickets link, go to the TicketSource website or call the TicketSource box office on 0333 666 3366 (03 numbers cost the same to call as an 01 or 02 phone number, and may be included in your call package). Note that this telephone number is for ticket bookings only; for all other enquiries see below. There is NO booking fee added. There is no further charge for online booking of e-tickets, but TicketSource make a small handling charge for all telephone bookings, or to send printed tickets on request for online bookings. The TicketSource website provides more information about the purchase process. Visiting companies may have different ticketing arrangements – please refer to the What’s On details for more information. Are seats numbered and reserved? All seats are unreserved and their arrangement may vary from show to show (see some examples here). Some seats will be at floor level but most will be on a stepped rake for an excellent view. Our auditorium is open at the same time our doors open. We start promptly, so do come early, making sure you know how to find us. Events usually have a bar available before the show (as well as at the interval and afterwards), so most people arrive when the doors open, find a seat and enjoy a drink at the bar. Latecomers may have to wait for a break, or be denied entry. We cannot give any refunds. If you have any particular concerns over access, please contact us in advance as below. As the venue is flexible, different shows may have different arrangements. The venue has a flat floor throughout, though there is a small lip on the main entrance door. Doors are suitable for wheelchair access. There is usually ramped access from backstage to the stage for performers. Toilet access is slightly limited due to building constraints. Access by vehicles is controlled by Network Rail security who will normally allow them to drop off people at the door, but parking is not available in the access road. TicketSource issues an e-ticket through their website, by e-mail or by text message, which will have a booking confirmation number. You will need to bring the e-ticket with you (e.g. on your phone or as a print-out) to gain admission. Treat the e-ticket as you would cash. We are located in a secure area of Waterloo Station so please bring your e-ticket to show to Security to gain admission. If booking by phone you will be sent printed tickets by TicketSource. If booking online, you may request printed tickets to be posted to you by TicketSource. However, this is only possible if there is sufficient time before the performance. TicketSource will charge you a small fee for this service. You will need to bring the printed tickets with you to gain admission. Treat the tickets as you would cash. We are located in a secure area of Waterloo Station so please bring your ticket to show to Security to gain admission. I have lost my printed ticket or the e-mail/text/printout of my e-ticket with the booking confirmation number. What should I do? If you cannot find the original message from your booking with TicketSource (maybe it’s in your “trash” folder? ), or you cannot obtain another copy from TicketSource, and you don’t have a note of the booking confirmation number, please ensure you arrive at the theatre as soon as the doors open for the event. We should be able to admit you if you can prove who you are and correctly answer some confirmation questions about the booking. Please can I swap my tickets for another night as I can’t make it? Normally tickets are non-refundable / non-exchangeable. While we are unable to refund tickets, we may be able to change them to another date/time for you, subject to availability and sufficient notice. Please contact us as described for other queries below. Alternatively, you can pass the tickets on to someone else to use. Will there be any tickets on the door? We sometimes have a handful of seats that are not booked in advance and sometimes have returns too. But often our shows are sold out in advance. It is completely your judgement call as to whether or not to come down and try and get a ticket. If you do, come early as soon as the doors open and it’s first come, first served. I still have a query – what should I do? If the information above does not answer your query, you can contact our box office by e-mailing tickets@networktheatre.org. Note that this service is operated by volunteers who have day jobs so there may be a delay in responding and we thank you for your patience. If your query is addressed by the answers above we will not normally provide an individual response. If your enquiry is not related to tickets please see Contact for our other contact details.